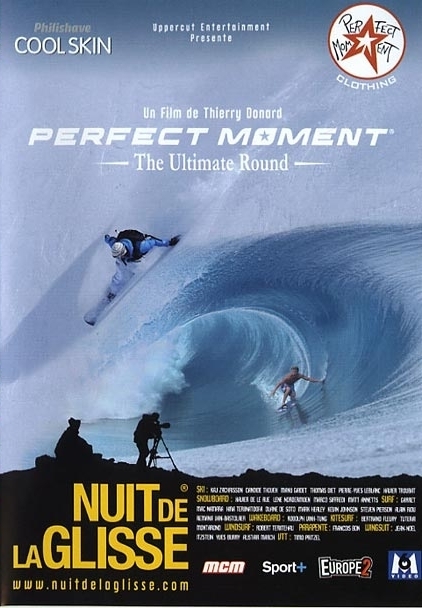 “Perfect Moment” is a French feature documentary series, following the best extreme sports athletes around the globe, hunting for the “perfect moment”. I wrote and produced the music for the 2005 release The Contact, and the follow up The Ultimate in 2006. The films are highly visual, little dialogue, often following the athletes for extended runs, dives, tricks, the music has a very prominent role and a lot of material was developed for these films. A selected amount of cues and tracks from these movies are available on the Film Music – Selected Cues album.